ThroughLine’s gorgeous 2D platformer doesn’t have a Western Switch release date yet. Fantasy animated 2D platformer Forgotton Anne will be heading to the Nintendo Switch in Spring 2019 for Japan. Developed by ThroughLine Games and originally published for the Xbox One, PS4 and PC earlier this year by Square Enix, Chorus Worldwide will be publishing the title in Japan. Along with the Switch release, it will also publish the PS4 version for the region, as per Famitsu. Forgotton Anne takes place in the Forgotten Lands and focuses on Anne, an enforcer of sorts who’s on a journey to head home. Anne interacts with Forgotlings, normal objects that have been brought to life. Using the power of Anima, she’ll solve puzzles to ultimately deal with the Forgotlings. 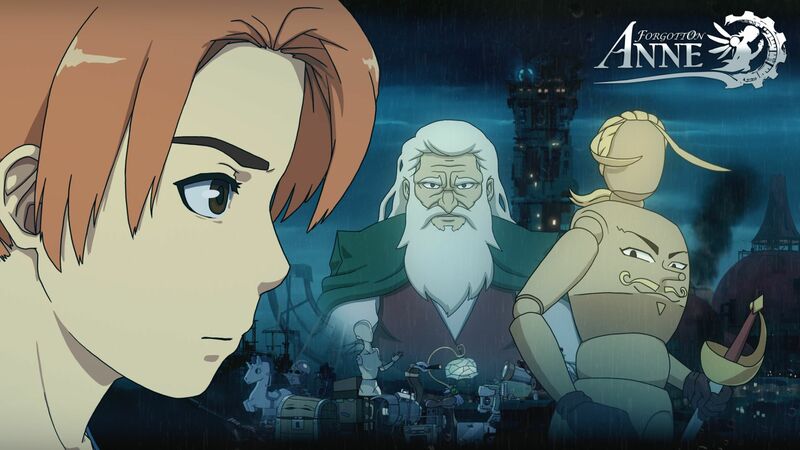 Along with the animated art-style, Forgotton Anne also features a stirring orchestral score by the Copenhagen Philharmonic Orchestra. If you’re interested in trying out the game then now is a good time. Forgotton Anne is currently discounted by 25 percent on Steam. As for when it will come to the Switch in the West, we’ll have to wait for more details.